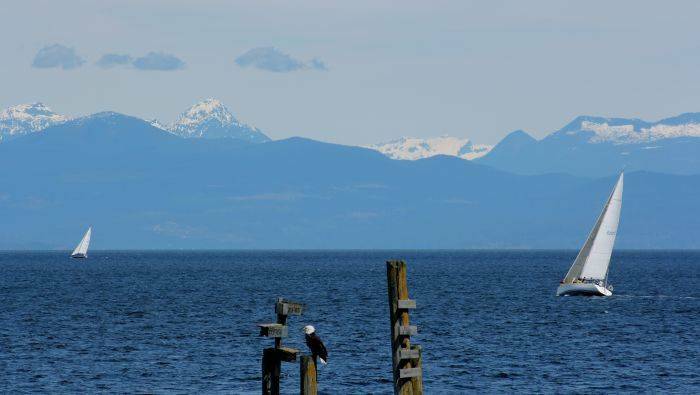 A mere 5 minutes N of Nanaimo BC, you will find us in the quiet town of Lantzville by the sea. We offer free WiFi, satellite, quality linens and amenities. The JAMBIANI Room, African theme, offers one queen bed. Pick up a book, plug in a DVD and settle into the quiet in the lounge. We are mid island and an easy springboard to all of Vancouver Island's adventures and beauty. Local restaurant and shops are minutes away. Kindly advise of food allergies at time of booking. The ocean, eagles and seals are a close walk. Owners have a background in tourism, archaeology and teaching; let us know if we can help you plan your adventure. WE PROMISE TO SPOIL YOU! 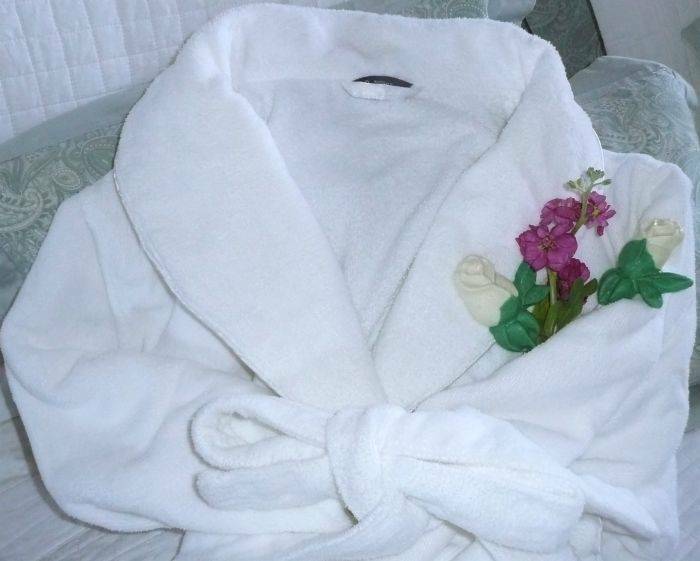 quality linens and hosts who will accommodate your every need. Tourism is our business. JAMBIANI QUEEN is AFRICAN themed: a queen bed you won't want to leave. Suitable for 2 clients only. Chocolates on your pillow, cozy robes await. Private full bathroom, and a great room with satellite TV, 24 hour snacks, a mini fridge are a part of this private area.